Smoking is something the subconscious mind simply does automatically. It is a habit triggered by unconscious patterns. The only way to quit is to change that habit and alter those patterns. People can try to do that by using 'will power' and going ‘cold turkey’ or they can do it the easy way with hypnosis. The only way to quit cigarettes long term is to deal with the individual reasons, patterns and triggers relevant to each smoker - and release the deep seated habit. Our system is more than just Hypnotherapy. It is an advanced set of processes that removes a lot of the common reasons people fail, before they ever happen. No cravings. No withdrawals. Learning new ways to deal with old stresses. And many people actually lose weight and ‘springboard’ themselves into a healthier, happier lifestyle once they use this solution to quit cigarettes. 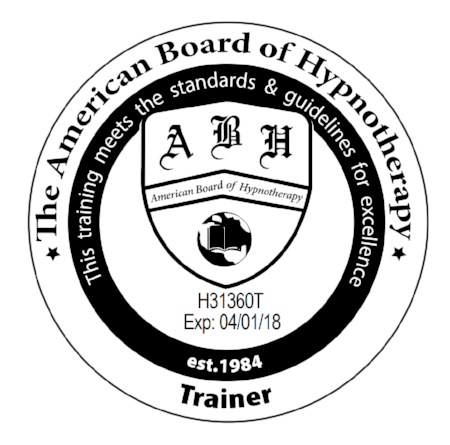 At the Academy of Therapeutic Hypnosis we teach our Practitioners the most advanced and effective techniques to have their clients free of this habit after just one session. Our breakthrough processes are revolutionary and there is nothing in Australia that compares with our success rate. Our graduates are fully equipped to work confidently and competently with clients immediately following their training. This training is a complete package complete with marketing materials, scripts, specialist certification, follow up support structures, all forms and documents and so much more. 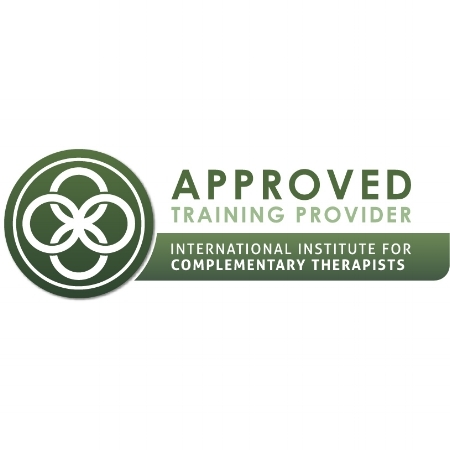 It is a complete system that has everything included - for the therapist and the client. Our trainer has worked with thousands of clients over many years and as a result of continuous improvement and fine tuning, this program has constantly evolved and improved. We teach advanced processes that are exclusive to our training and are based on extensive experience and a phenomenal success rate. Quitting cigarettes is one of the most common issues that clients seek Hypnotherapy for. An average cost for a quit smoking session is $500.00 and clients happily pay that amount because a 'pack a day' smoker will be spending upwards of $7000.00 a year on this terrible habit that is affecting their health and many other aspects of their life. At a cost of $3995.00 this program will pay for itself in just eight client sessions. And because we include marketing materials and everything else needed to kick-start your 'Quit Smoking Business', many of our graduates achieve that within two weeks of completing their training. So if you are a Hypnotherapists wanting to confidently and competently assist clients to quit cigarettes quickly, easily and permanently, this is the training for you.